I absolutely hated cooking when I was younger. My mom always tried to teach me but this was the early 2000's and I liked to argue that just because I was a girl didn't mean I had to know how to cook. I regretted that once I started dating my husband. Those early days... Oh how his taste buds suffered. Thankfully I have become a much better cook and I love to experiment with new ingredients and out of the box recipes. 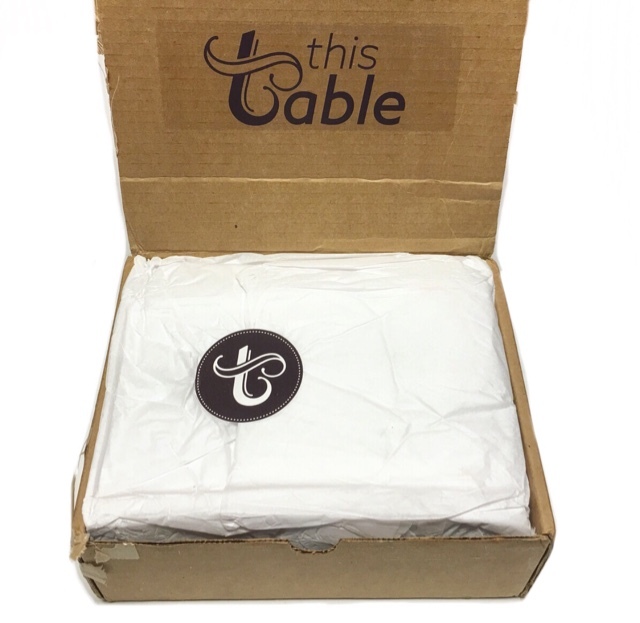 I found both those things in one new subscription box called This Table. 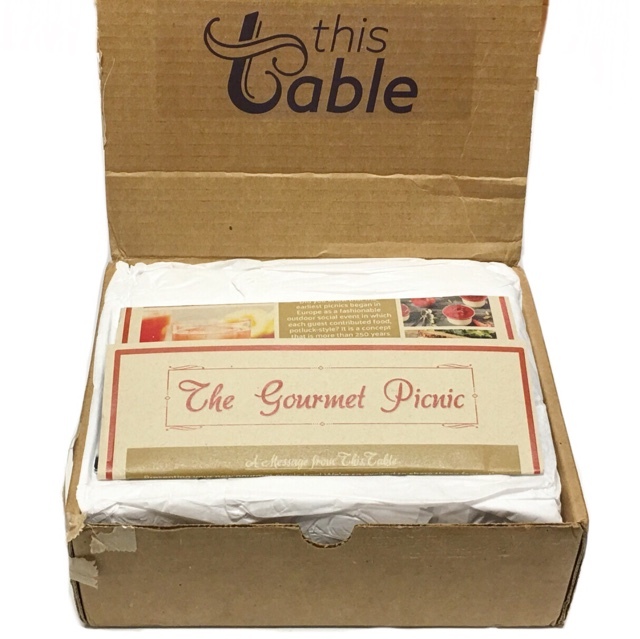 This Table, who very kindly sent me this box for review, is a new gourmet artisan subscription box. 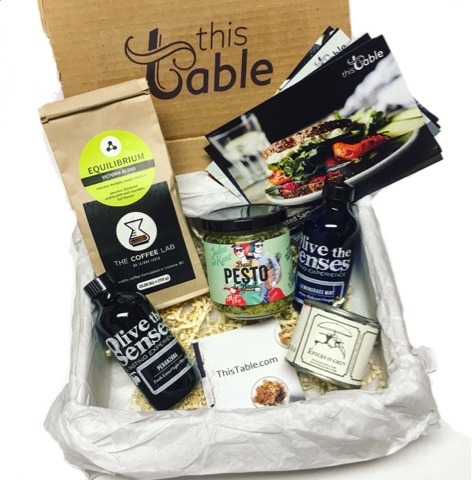 The cost is $49 per month and each box includes hand picked, quality artisan ingredients and some amazing recipes. 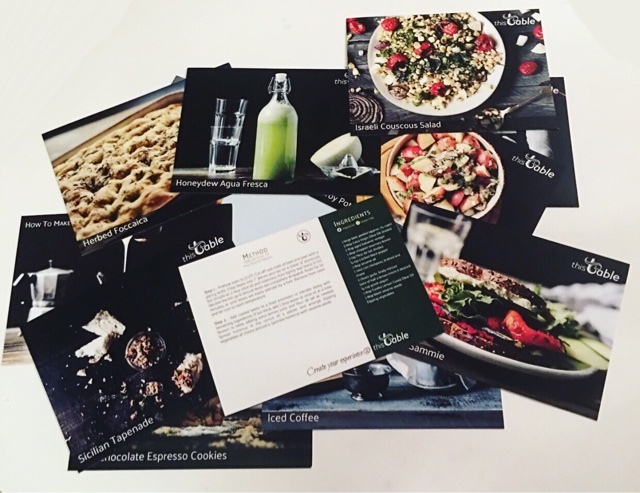 These "recipe cards are designed for you to use everything you find in your new package, and become inspired to make creations of your own!" Obviously, great care has gone into the packaging of this box. Each item that has the potential to break in transit is wrapped in layers of protection. This is always a much appreciated and necessary point for me. Nobody wants to find shattered items in a box! 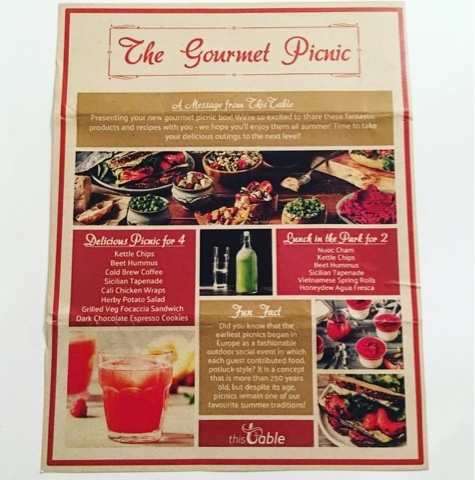 This particular box theme is The gourmet Picnic and the included sheet is really beautifully put together. It lays out ideas for your perfect meals to prep and pack up for a nice quaint picnic. A large stack of gorgeous recipe cards are the first item I pulled from the box. The photos are just so pretty and each of the dishes and drinks sound heavenly! 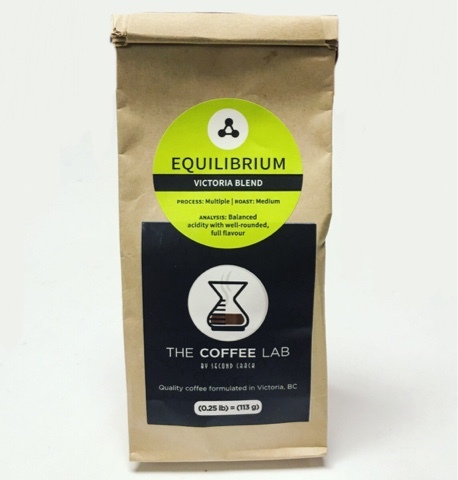 The Coffee Lab by Second Crack --- Give me coffee or give me death! Seriously, me before a cup in the morning is a person you don't want to meet so obviously I am happy whenever I try a new brand and/or blend. This is a medium roast, whole bean coffee and it's absolutely perfect! 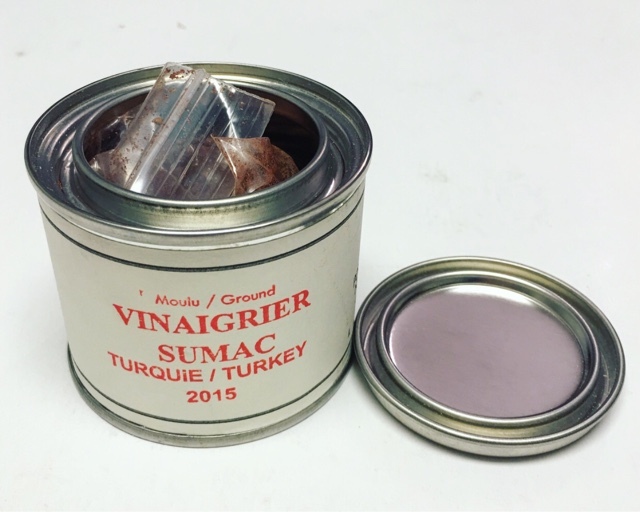 Vinaigrier Sumac --- I'm honestly not sure I have ever used Sumac on anything but I'm happy to play around with it. It smells lovely and I like the packaging a lot! 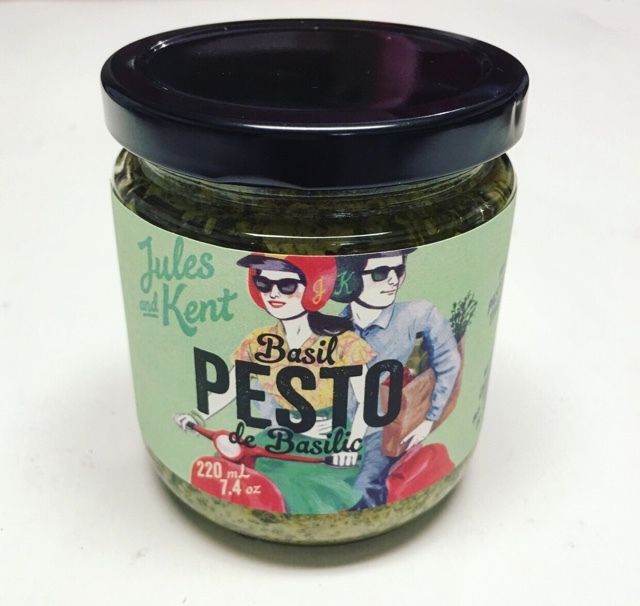 Jules & Kent Basil Pesto --- Totally honest, half of this jar is already gone... I ate it...by myself. It's incredibly delicious and isn't as overpowering as many others I've tried. I love incorporating it into pasta dishes or chicken sandwiches. Olive The Senses --- I've had the opportunity to try this brand before and let me tell you, these are amazing. The packaging is beautiful but it's what's inside that's the real standout. 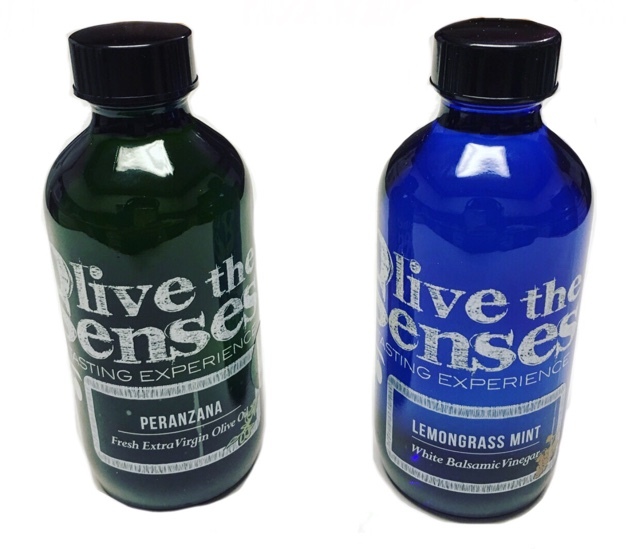 The Vineger is Lemongrass Mint infused while the Olive Oil is Peranzana. They are both absolutely wonderful and are amazing to cook with! This was just an all around lovely box! The quality of all these ingredients is outstanding to say the least. You can see how much care and consideration went into this curation. From finding recipes to gathering artisan ingredients to make them with. I just really loved it! Thoughts on This Table? Share with us!